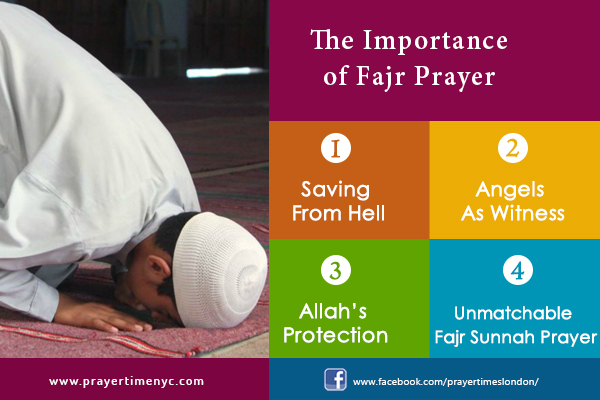 Are you looking for the Fajr Prayer Benefits according to Hadith? 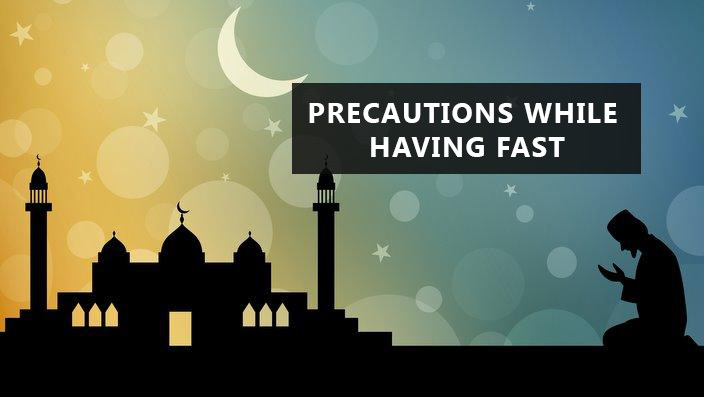 Here, I am going to share the top benefits for the Muslims who offer the Fajr on time. As you know that the Prayer is one of the five fundamental of Islam. So, among all of the 5 Prayers of a day, the morning Prayer has a significant importance. Therefore, do not miss out the post and read on the precious benefits of Fajr prayer as follows! Fajr Prayer is offered before the sunrise in the early morning. This Prayer is the first Fard Prayer among all of the 5 Salah. Muslims offer 4 rakaats at the time of Fajr. and then two rakaats of Fard are offered. 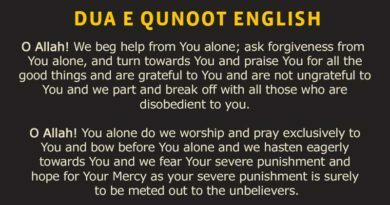 Moreover, this prayer has a lot of importance in Islam. You can also see the exact Fajr prayer time for New York City from here. Offering a Sunnah in Islam contains a lot of reward in Islam by Allah. So, when we take a look at Morning Prayer, we come to know that it is one of the best Sunnah of Prophet Muhammad (S.A.W). In the above Hadith, it is obvious that whoever performs the morning Prayer and Maghrib Prayer with regularity, would not enter to hell. So, it is one of the best benefits of the Morning prayer that the Muslim who offers the regular Fajr Namaz is protected from the Hell. The people who perform Fajr Prayer, get up early in the morning. Their minds are sharper than others. Usually, it is observed that they are more active and have the ability to do every work faster than others do. Morning Prayer makes them punctual and determined. Moreover, they are spiritually active, positive, confident and have creative skills in them. “The two Sunnah cycles of Prayer preceding Fajr Salah are better than this world and all that it contains” (Tirmidhi). “Whoever prays the dawn prayer, then He is under Allah’s protection. So beware, O son of Adam, that Allah doesn’t call you to account for being absent from His protection for any reason” [Muslim]. In the above Hadith, It shows that Allah never leaves His human being alone when His human being performs the Morning Prayer with all his concentration and full of determination. Allah protects him from every difficulty. It is admitted the fact that Fajr makes us punctual and active. The people who sleep late at night or do work through the all night, miss their Fajr Namaz obviously. So, it is most important to sleep early at night. So that, one can be able to perform his Prayer of Fajr. Those people who destroy their sleep, Allah gives them the best reward. Conclusively, the Fajr prayer has countless benefits. Allah Almighty rewards the persons who perform the Morning prayer on time regularly, with His ultimate blessings and countless rewards. Muslims stay blessed and active physically, mentally and spiritually by offering the Fajr Salat early in the morning. 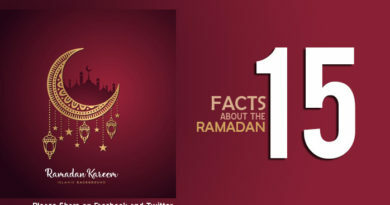 Pingback:Muslim prayer times in Islam - What are the times to pray in Islam?